Heat oil in a large frying pan. 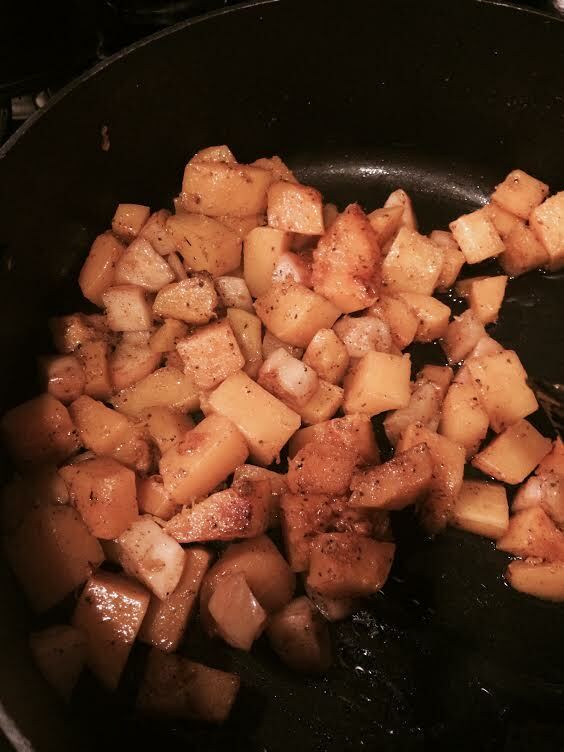 When warm, add squash and seasonings. Saute on medium heat until they reach your desired texture. I cooked mine for about 30 minutes. This is also great to have for leftovers. In the morning, add some scrambled eggs to it and you’ve got a nice and delicious breakfast. I love a good parfait, but with all the added ingredients in some of the store bought ones, it’s just easier to make your own. It’s easy, cost effective, and healthier! Here is a quick recipe that can be used for breakfast or a quick snack. My son loves this before soccer because of the calcium, protein, and potassium. Place bananas at the bottom of bowl, top with yogurt, then cereal or granola. Serve immediately to avoid the browning of bananas. You’ll find ideas to help get you ready for the day and how to fuel your body! Eating breakfast helps with weight loss. People who skip breakfast tend to eat more food at lunch or snack before lunch. Breakfast gives you that energy boost to help get your morning started right. 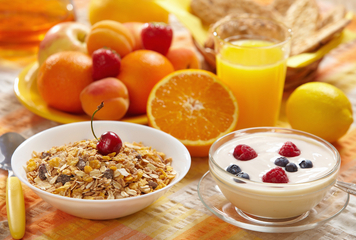 Breakfast helps control mood swings, thanks to keeping your blood sugar controlled. So now that you know why breakfast is important, here is a quick and easy smoothie that you can make in the morning before work, school, or just to get your day started on the right foot. This recipe is also one of the MANY recipes that you can have during the Elite Health Coaching Seasonal Detox! By signing up for the seasonal detoxes, you’ll get recipes for all 3 meals for all 7 days, meal planner, grocery list, unlimited email support, and a 15-minute welcome phone call to discuss your health & wellness needs. Place all items in a blender and blend until smooth. Serve immediately. 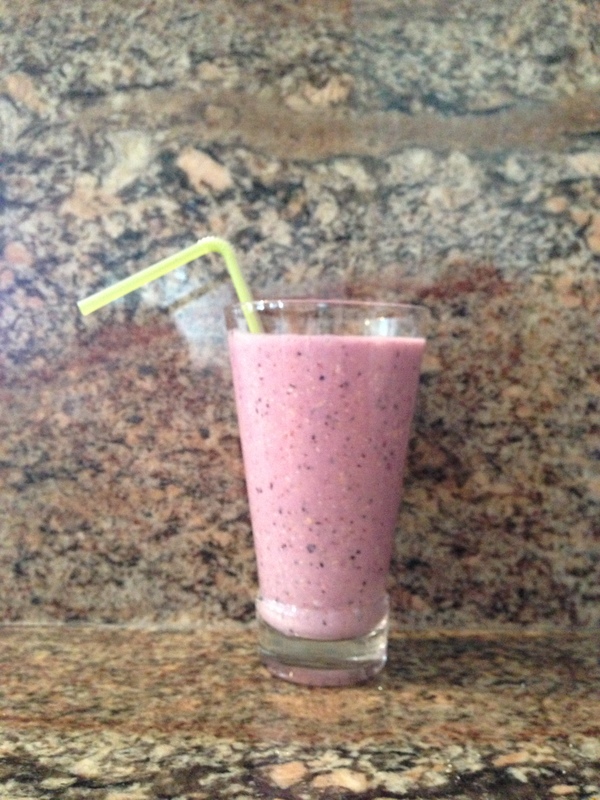 This recipe is dairy-free and sugar-free and tastes great!